Not interested in Chesterton ? Please choose a different community. Don’t let cooler temperatures keep you inside! 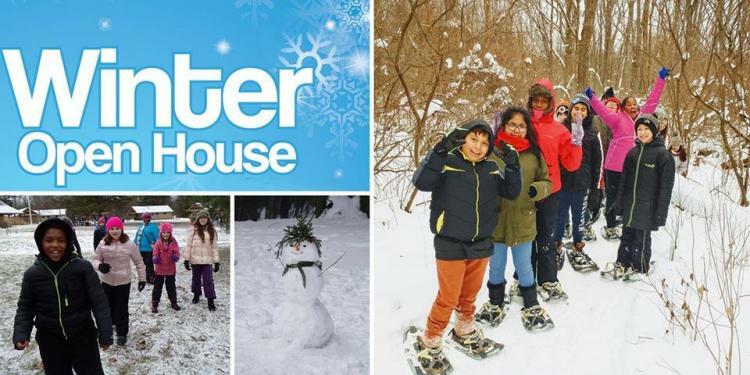 Join Dunes Learning Center naturalists for an afternoon of outdoor fun, plus an indoor “campfire” featuring live music, hot cocoa, and cookies. We welcome our partner Lakeshore PBS Kids Club for their January meet up. Arts activities made possible by the Indiana Arts Commission, South Shore Arts, and the National Endowment for the Arts, a federal agency.